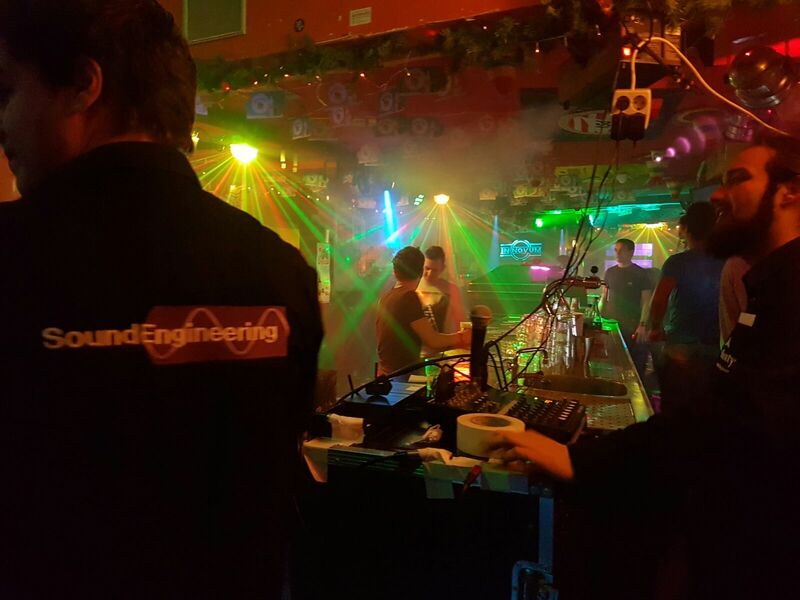 Sound Engineering’s first karaoke evening was a great success. With songs varying from Chop Suey to Brabant there was music for everyone to enjoy! 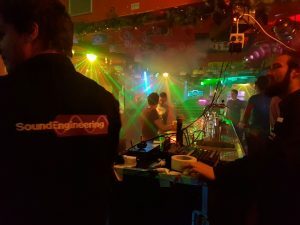 Sound Engineering is looking forward to the next time, and wants to thank everybody who was there yesterday for making the evening great!